The House of Savoy (Italian: Casa di Savoia ) originated in the early 11th century in the historical Savoy region. Through gradual expansion, it grew from ruling a small county in that region to eventually rule the Kingdom of Italy from 1861 until the end of World War II. The House of Savoy ruled a unified Italy for 85 years with Victor Emmanuel II, Umberto I, Victor Emmanuel III, and Umberto II as monarchs. The last monarch ruled for a few weeks before a plebiscite abolished the kingdom in favor of a new republican government. 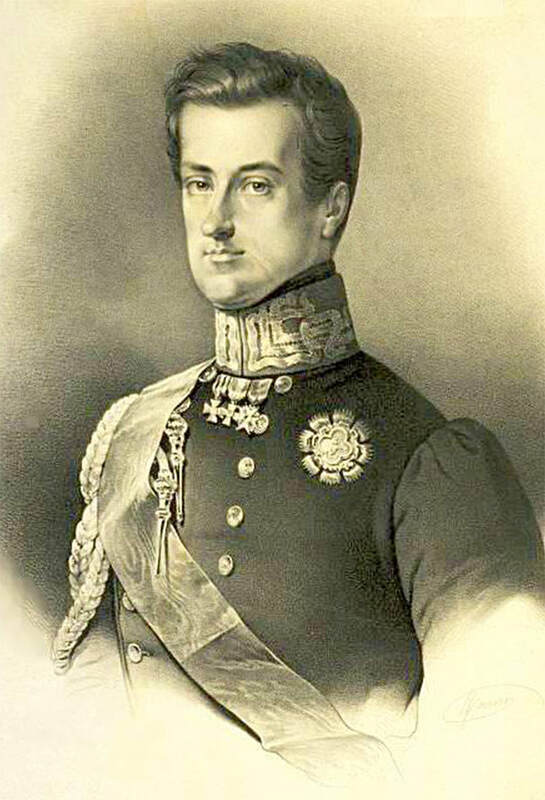 Currently the leadership of the House of Savoy is held by Vittorio Emanuele, Prince of Naples, Duke of Savoy​, the son and heir of the last king of Italy, Umberto II. The House of Savoy has held two dynastic orders since 1434, which were brought into the Kingdom of Italy as national orders. Although the Kingdom of Italy ceased to exist in 1946, King Umberto II did not abdicate his role as fons honorum over the two dynastic orders, over which the family has long held sovereignty and grand mastership. 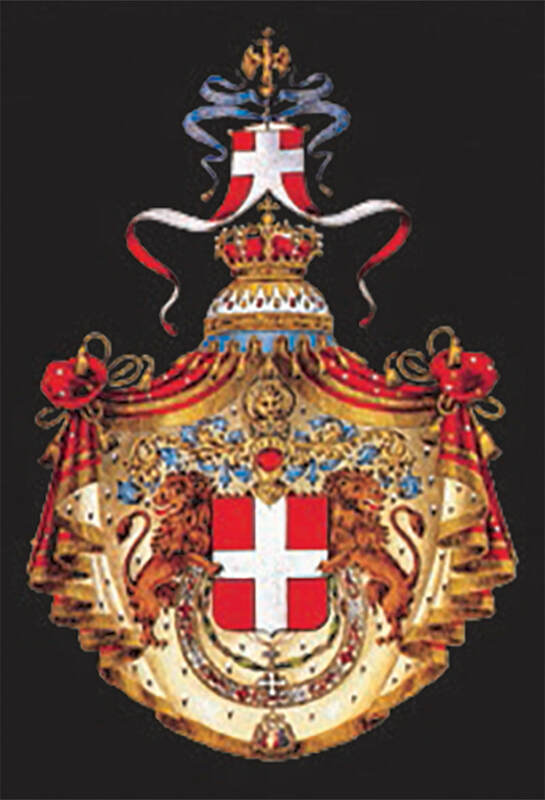 The head of the Royal House of Savoy continues to grant knighthoods within these dynastic orders as has been the custom for over six centuries. ​Today, HRH Victor Emmanuel, Prince of Naples, Duke of Savoy is hereditary Sovereign and Grand Master of these dynastic orders: Ordine Supremo della SS. Annunziata (Supreme Order of the Most Holy Annunciation) and Ordine dei Santi Maurizio e Lazzaro (Order of Saints Maurice and Lazarus). In addition to these, the House of Savoy holds sovereignty over the Ordine di Civile di Savoia (Civil Order of Savoy) and the Ordine della Corona d’Italia (Order of the Crown of Italy), which are merit orders of the Royal House. To reward individuals for various meritorious service towards the House of Savoy, of both Italians and foreigners, HRH Prince Victor Emmanuel decided to create, within the Civil Order of Savoy, a dynastic order of merit known as Ordine al Merito di Savoia (Order of Merit of Savoy). 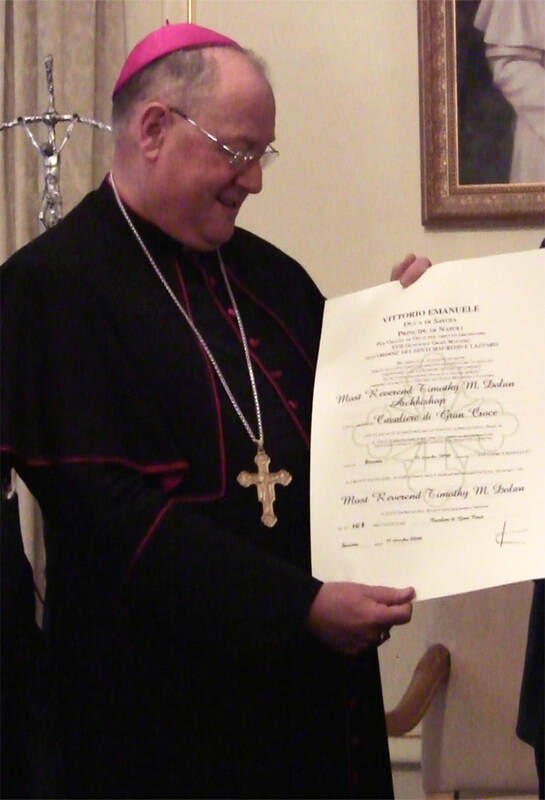 ​The decoration of the Order is a white enameled, Greek cross with gold trim. 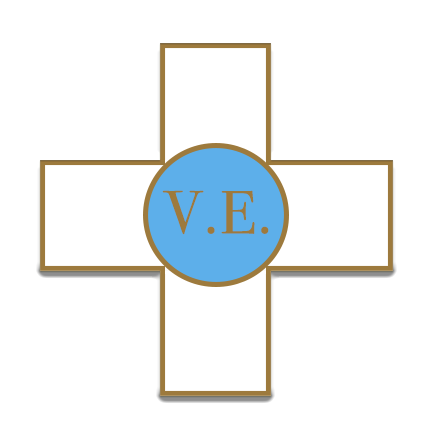 In the center is a blue circle trimmed with gold, in which are the letters “V.E.” (the initials of Victor Emmanuel) in gold. The back is similar, but in the circle are the words “AL MERITO DI SAVOIA 1988,” indicating the year in which the House of Savoy instituted the Order of Merit. The full-size medal is worn on formal “white tie” occasions, a miniature medal is worn on semi-formal “black tie” occasions, and a rosetta (rosette) is worn on the lapel of a business or dress suit for social occasions.Both the full-size medal and the miniature medal are suspended by a blue silk ribbon with a white vertical stripe running down the center, comprising approximately one-third of the width of the ribbon. 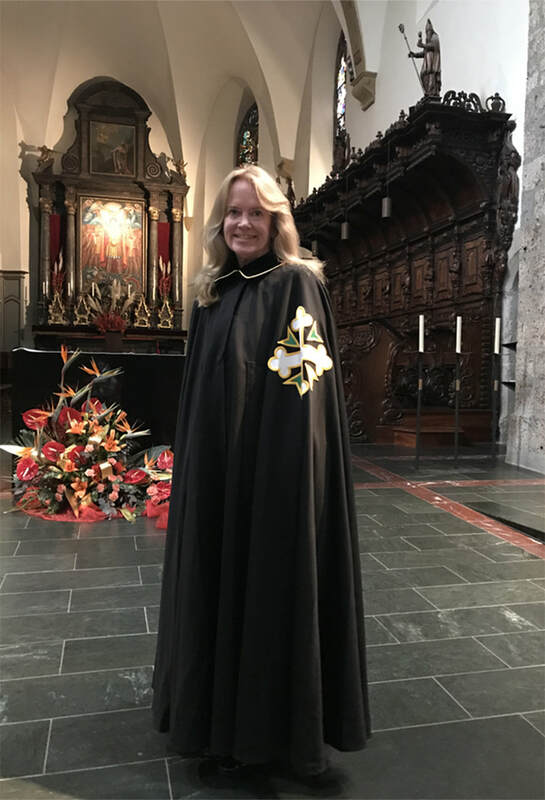 The church mantle or robe is made of turquoise blue wool cloth, adjusted at the ruff by four cords with white and blue silk tassels and with the cross of the Order embroidered on the left side, in various sizes depending on rank.